I didn't write down the exact hints for this but i remember vividly that the answer will be in the form of MD5 hash of a file. 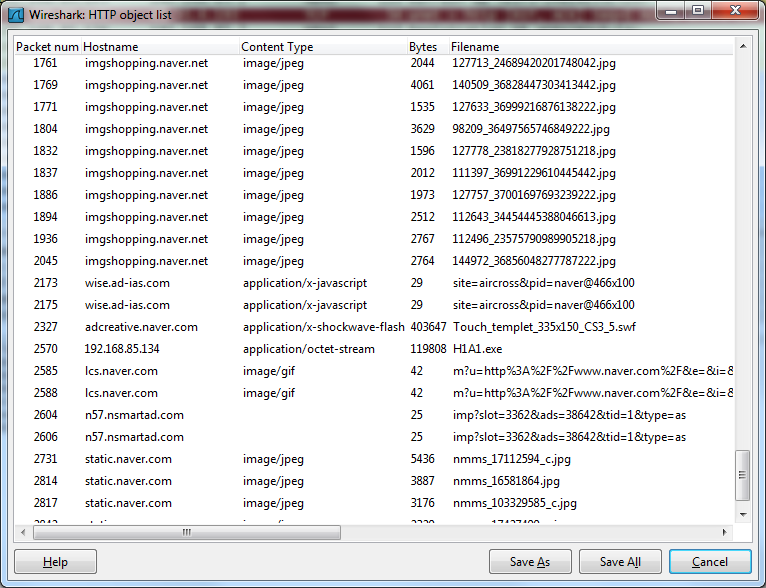 Wireshark (http://www.wireshark.org/) - For sniffing and analysing traffic. Ok, now let's fire up our Wireshark and take a look at the pcapfile. Since we are given a clue of finding the MD5 hash of a file. 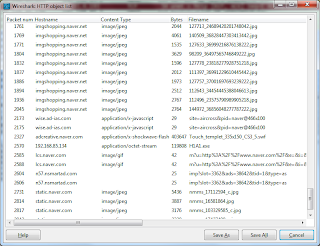 Let's check out all the files in this given pcap file. Let's click on that and "SaveAs". Now let's use "md5sum" on the exported file and the returned results is "7A5807A5144369965223903CB643C60E"